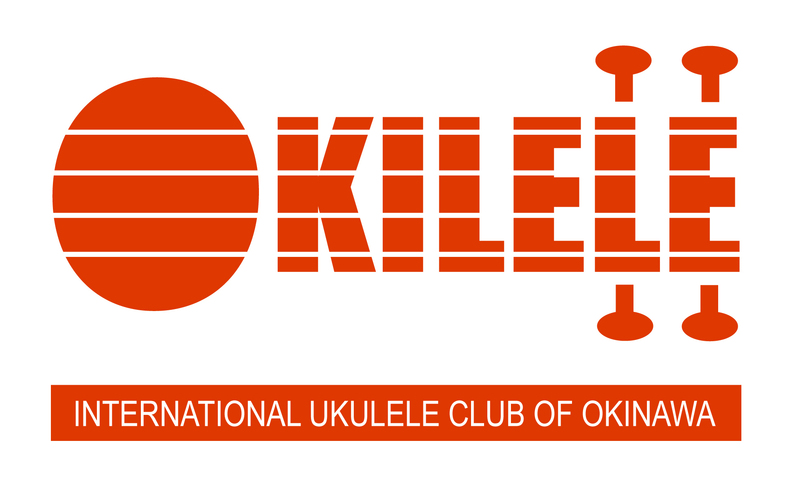 Train to entertain your family, friends and co-workers via ukulele during the Holiday party season by attending our free Christmas Song workshop. 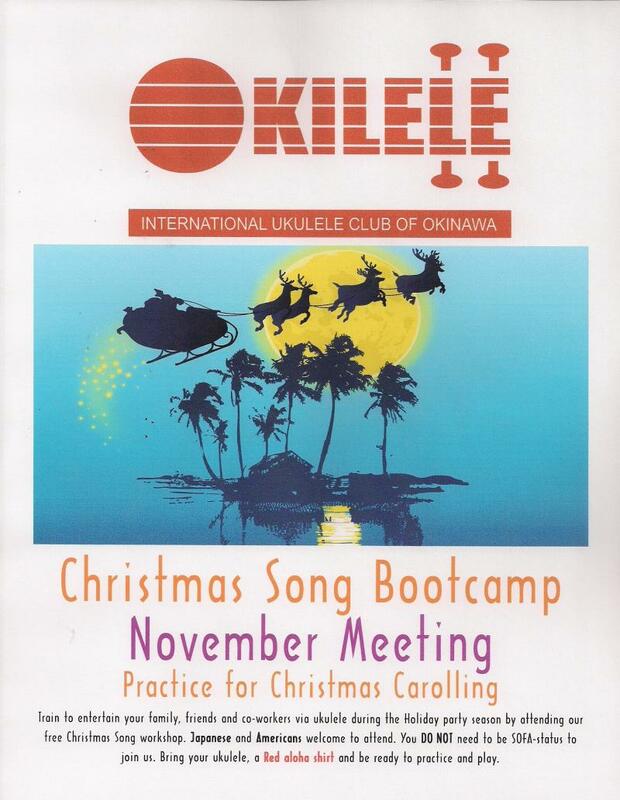 Okilele will use the ﻿Holiday Songbook ﻿at this session. Reserve yours today!